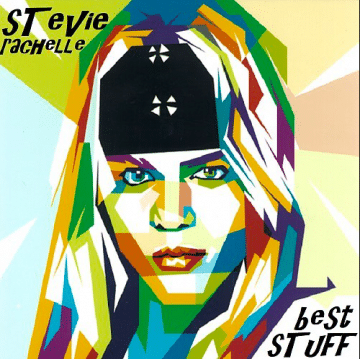 Ted Poley’s ‘Modern Art’ vs Stevie Rachelle’s upcoming ‘Best Stuff’ — who had the album cover idea first? 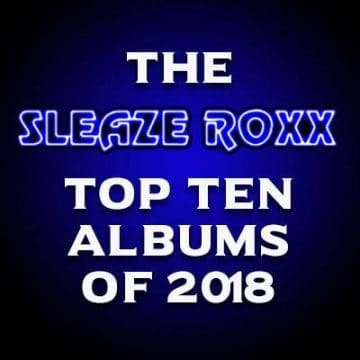 Tuff frontman Stevie Rachelle has seemingly announced that he’ll be releasing a third solo album titled Best Stuff in the upcoming future by posting what appears to be the album cover for his upcoming record. 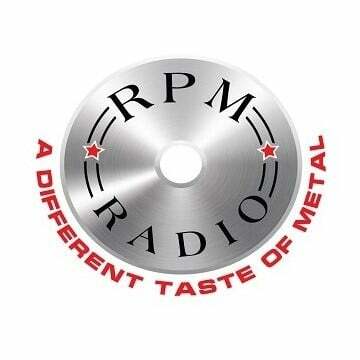 Rachelle previously released the solo albums Who The Hell Am I? (1998) and Since Sixty-Six (2000). 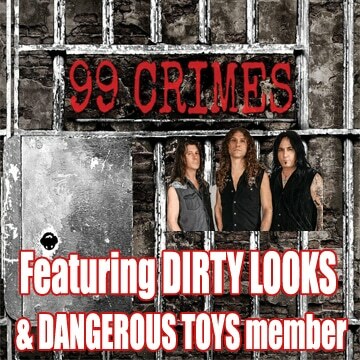 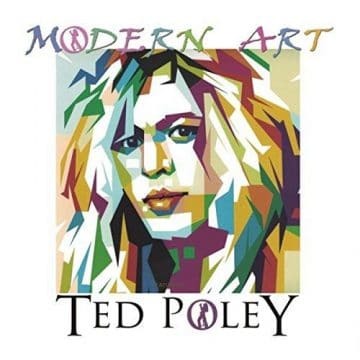 What makes Rachelle‘s album cover interesting is that it’s very similar to the one for Danger Danger frontman Ted Poley‘s Modern Art album that was officially released back in October 2018. 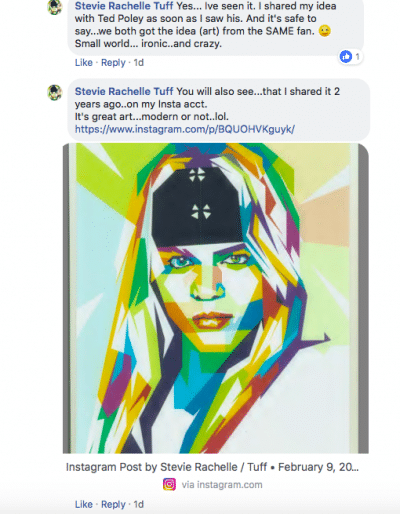 “You will also see…that I shared it 2 years ago..on my Insta acct. 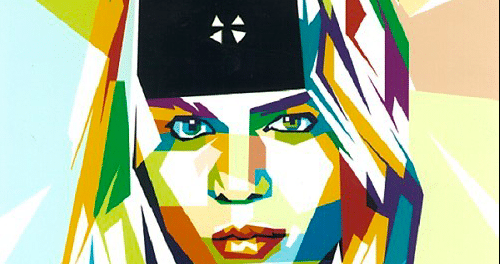 It’s great art…modern or not..lol.